Authorities in Scotland have charged a long-serving pastor in a Saskatchewan archdiocese with physical and sexual abuse and have been authorized by the Canadian government to extradite him, according to a letter issued by the Archdiocese of Regina. The Canadian government approved the extradition of Father Robert MacKenzie on March 22. The allegations in question date back to a period spanning the 1950s to the 1980s when MacKenzie was working at day and boarding schools in Scotland. According to Bishop Donald Bolen of the Archdiocese of Regina, MacKenzie moved to Canada in 1988. He served as an associate pastor at Blessed Sacrament and Holy Trinity in Regina. He was then assigned to work in Marquis and Central Butte, Sask., for one year. 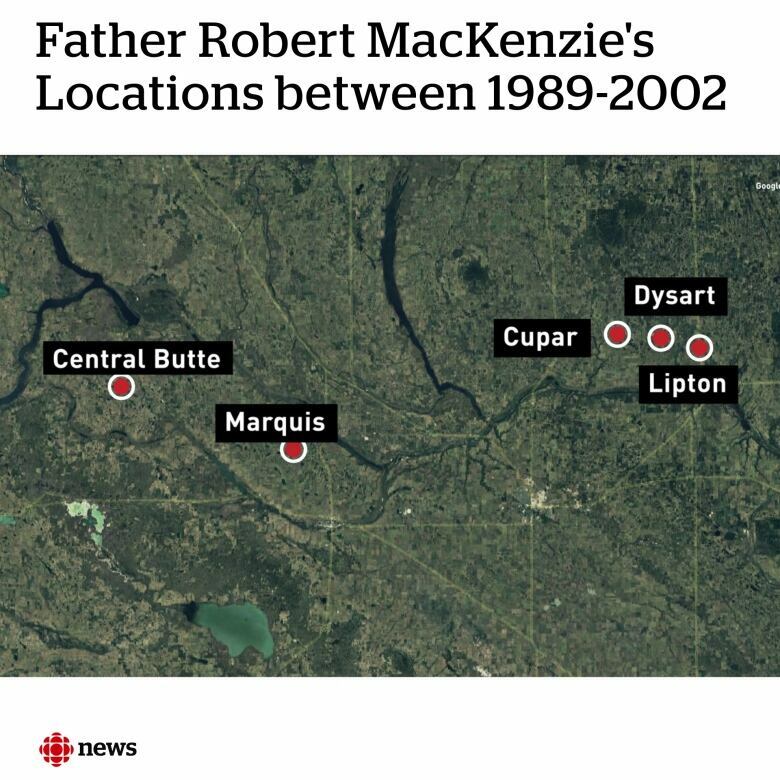 Between 1990 and 2002 MacKenzie practised in Cupar, Dysart and Lipton, Sask. After his retirement, he still served in Cupar conducting mass there until the archdiocese restricted his ministry in 2013 because one alleged victim had come forward. That restriction was lifted in 2015, before Bolen had taken over as leader of the archdiocese. Bolen said the archdiocese was informed criminal proceedings against MacKenzie would get underway in 2017. MacKenzie, who was then 84, was moved from his church-appointed home to a retirement home where his movements were more restricted, according to Bolen. In 2017, more information about the allegations MacKenzie faced were brought to the archdiocese’s attention and he was suspended. Bolen said he sees MacKenzie, whose health is ailing, from time to time. He said MacKenzie has, all along, denied the allegations against him. Two years ago, the archdiocese held a meeting in Cupar where they shared what they knew about the case, according to Bolen. People were invited to ask questions or share concerns they had. He said no more allegations of physical or sexual abuse against MacKenzie came to light in any of those gatherings. Bolen said the archdiocese is working to create safe spaces through services for all victims of sexual or physical abuse to come forward. Bolen said the archdiocese isn’t holding services for victims of physical or sexual abuse by clergy because of the alleged actions against MacKenzie. “There is a history and legacy of sexual abuse in the way back in the archdiocese, there are many victims and we want to indicate to other victims that they could come forward, and as a church to learn how to walk compassionately, listening attentively to victims,” Bolen said.